Our 3D printing optimizations help save time and money for your business. 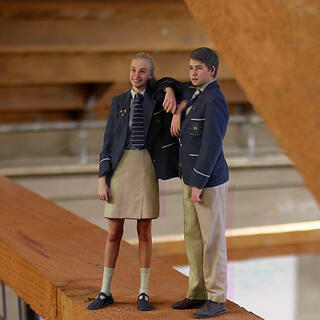 We automatically route each figurine to the Twindom 3D print partner nearest you, where the figurine is promptly printed, inspected by an expert 3D artists, then shipped directly to you. Have your own Projet 660? We now offer print-ready digital products. Contact us for more information.